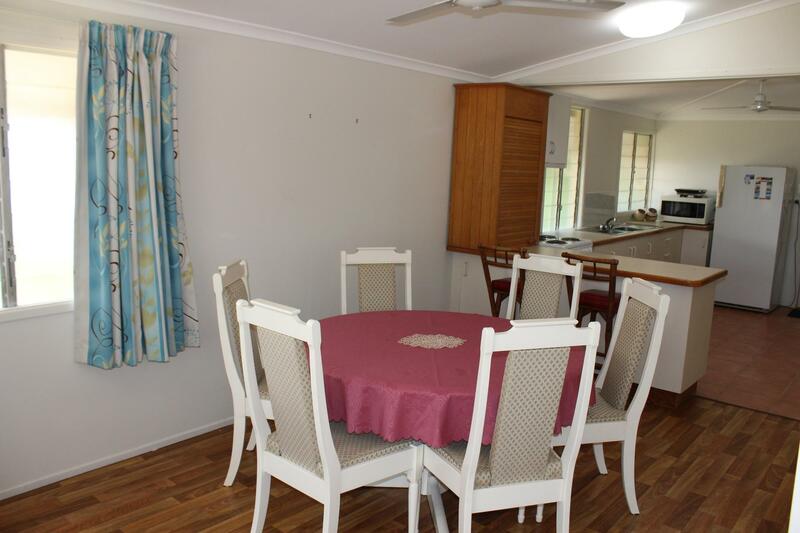 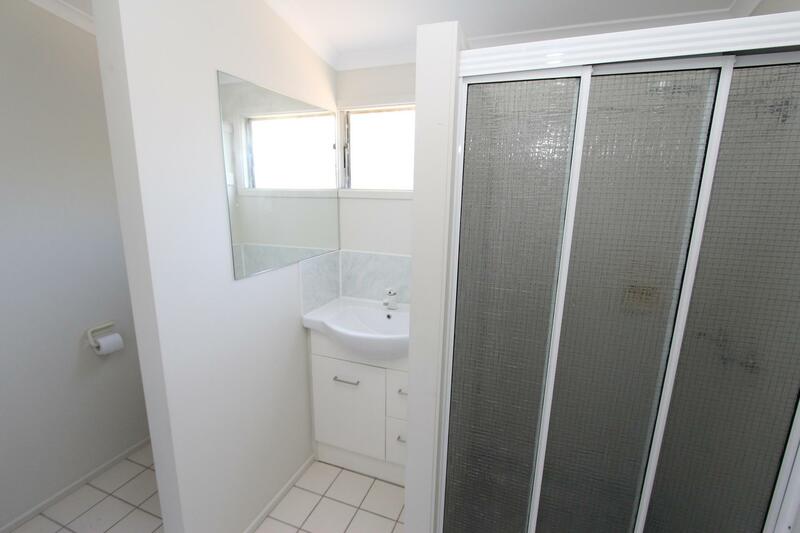 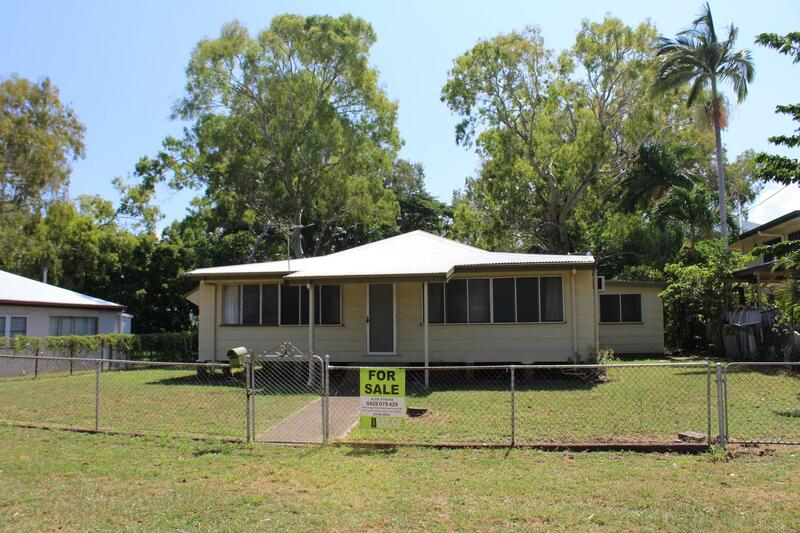 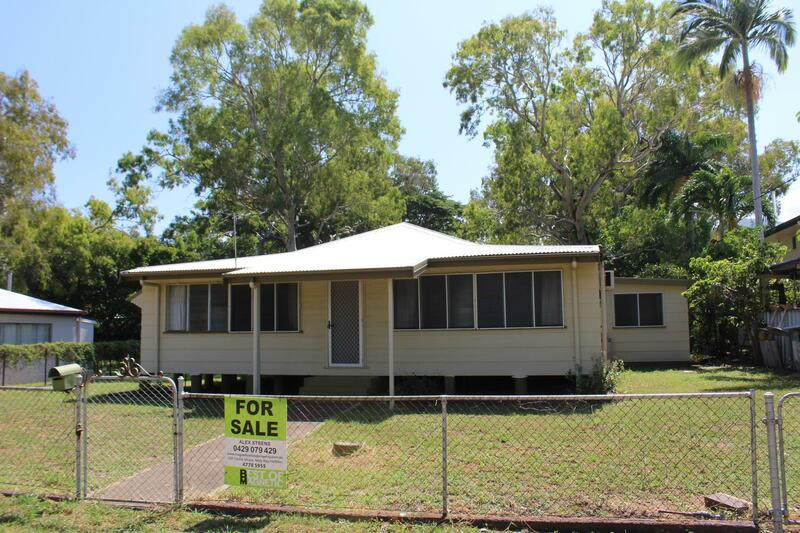 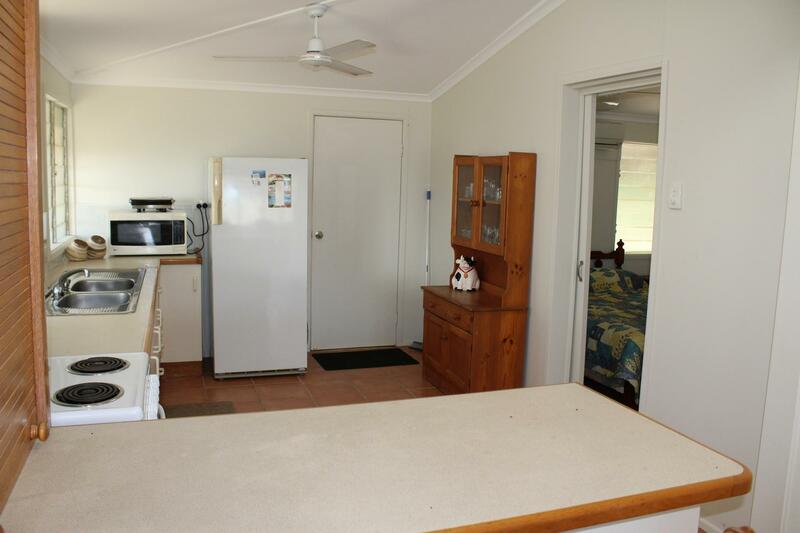 This 3 bedroom home is just one street back from the Picnic Bay beachfront and is set on 1012m2, with plenty of room to expand, add a pool or a veggie patch - with the bonus of a well already on the property so there should be no worries over water restrictions. 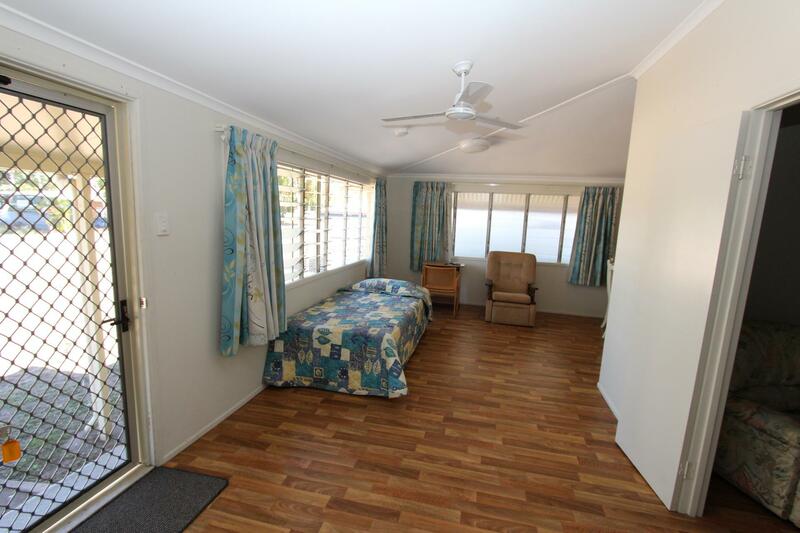 The home is fully screened with louvre windows all around to take advantage of the ocean breezes. 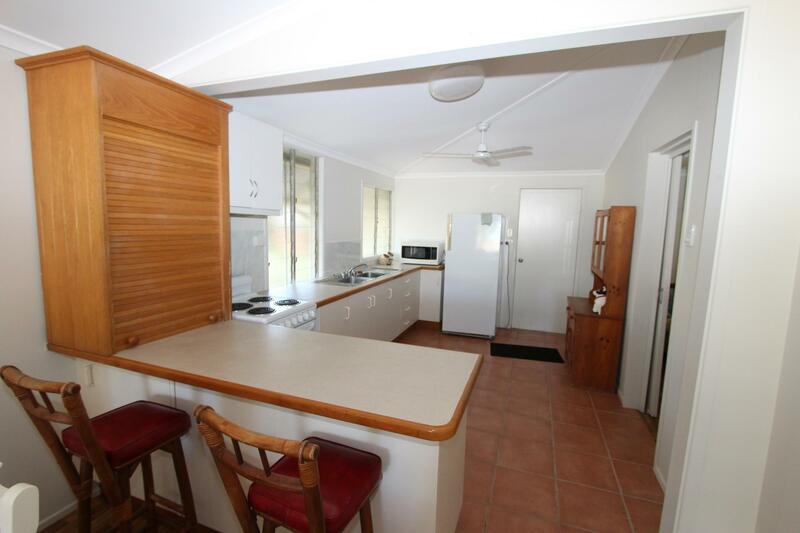 When you enter the property there is an L-shaped open area that is light and bright and leads from the entry around to the dining area and kitchen. 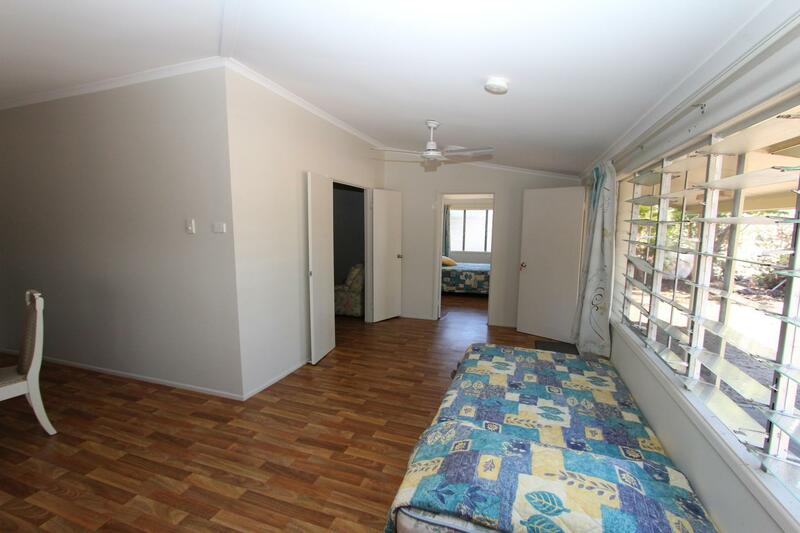 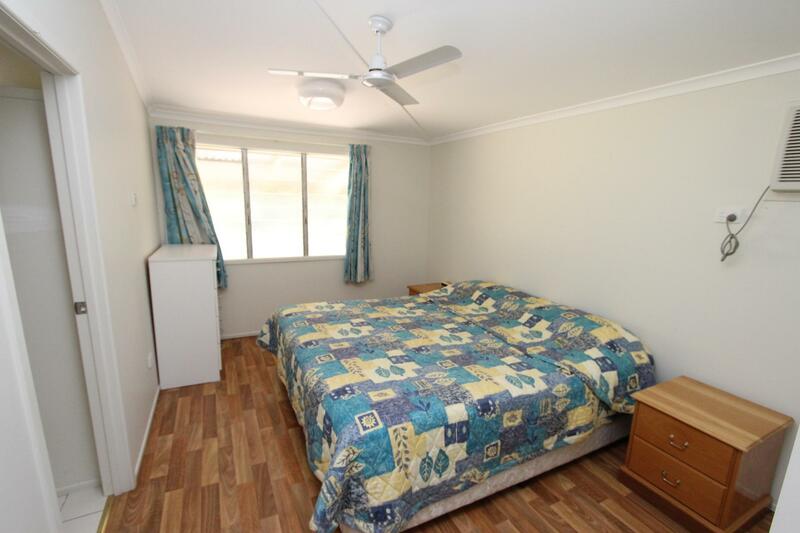 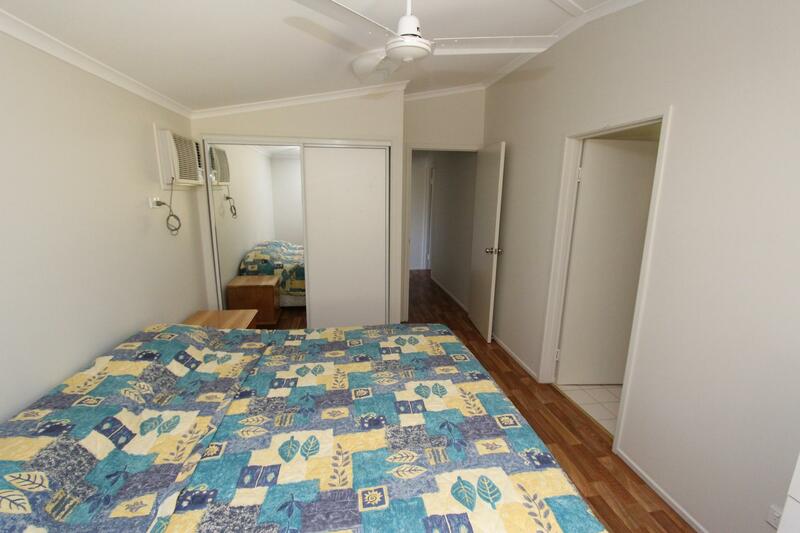 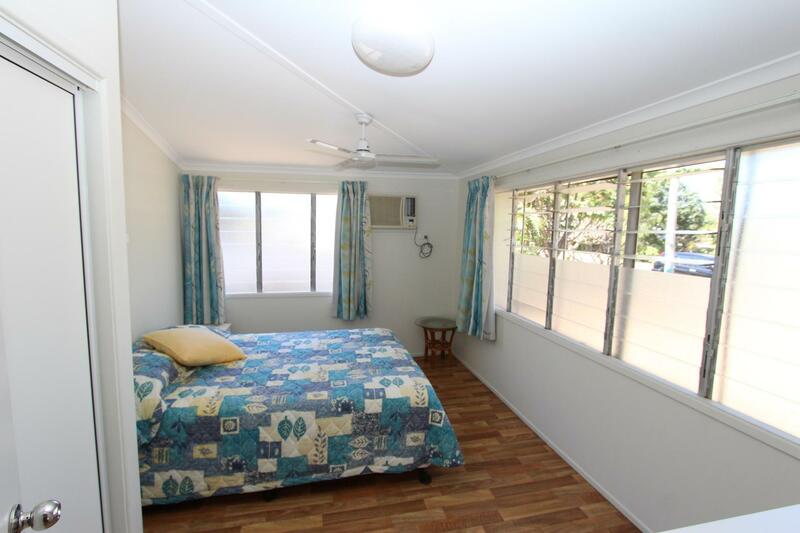 To the right of the front entry is one of the bedrooms which has windows on two sides again taking advantage of breezes, fan, air-con and built-in-wardrobes. 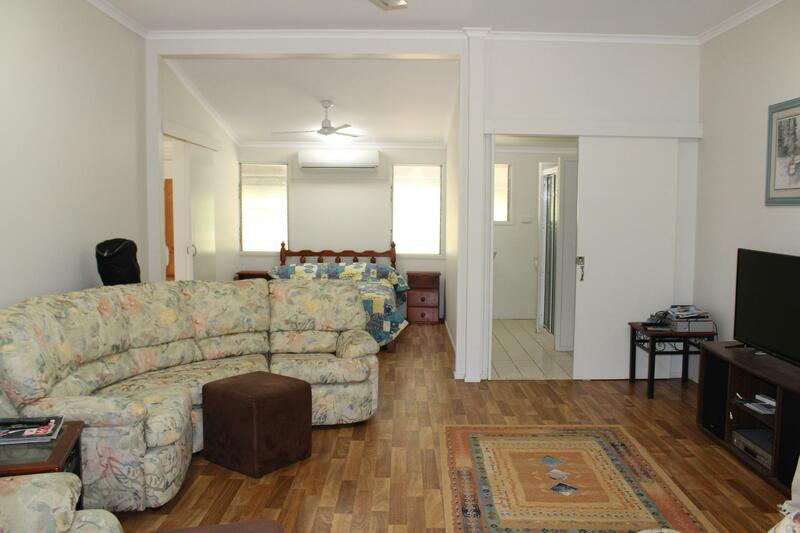 The air-conditioned lounge can be accessed from the front entry hall, kitchen, bathroom and hallway which leads to the second bathroom and second bedroom. 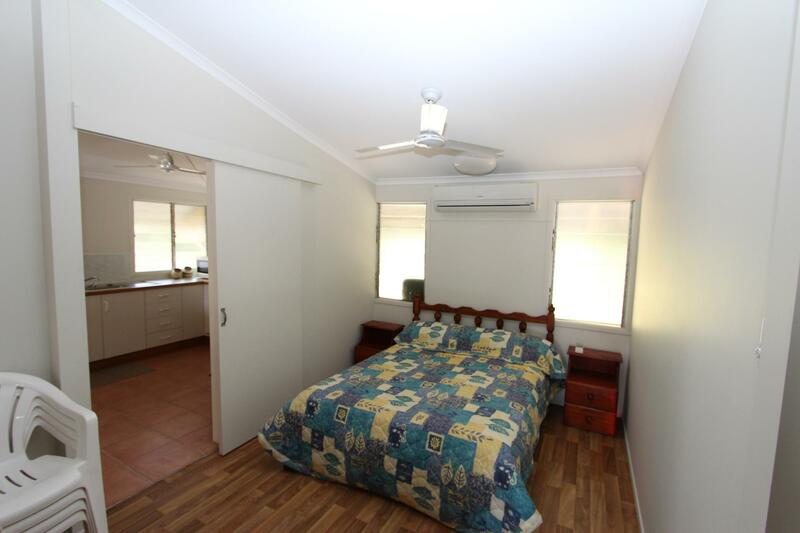 This bedroom is located at the back of the property and has ceiling fan, box air conditioner and mirrored built-in robes. 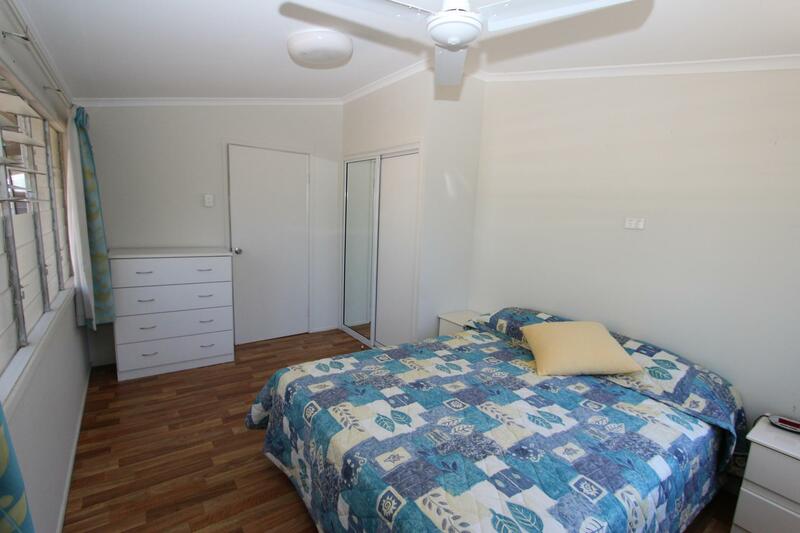 A third bedroom is set up to the rear of the lounge and could easily be made into a private bedroom with a partition wall. 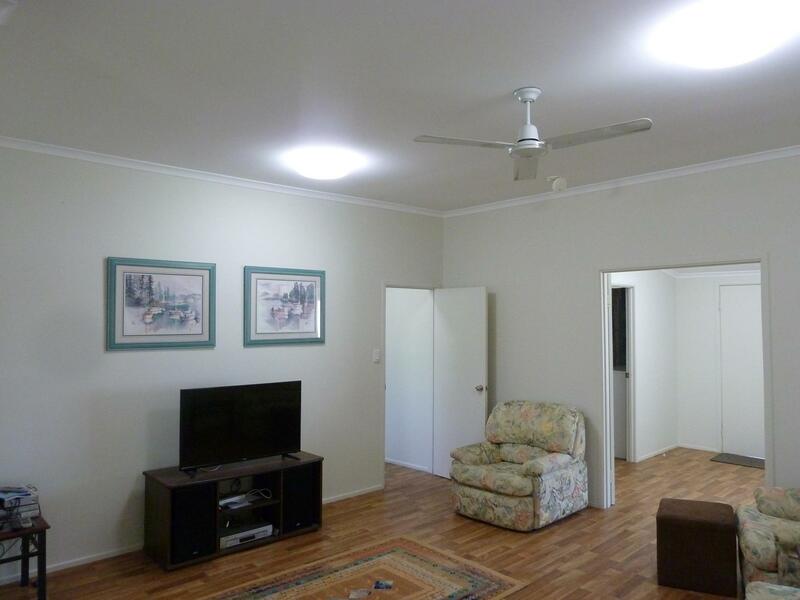 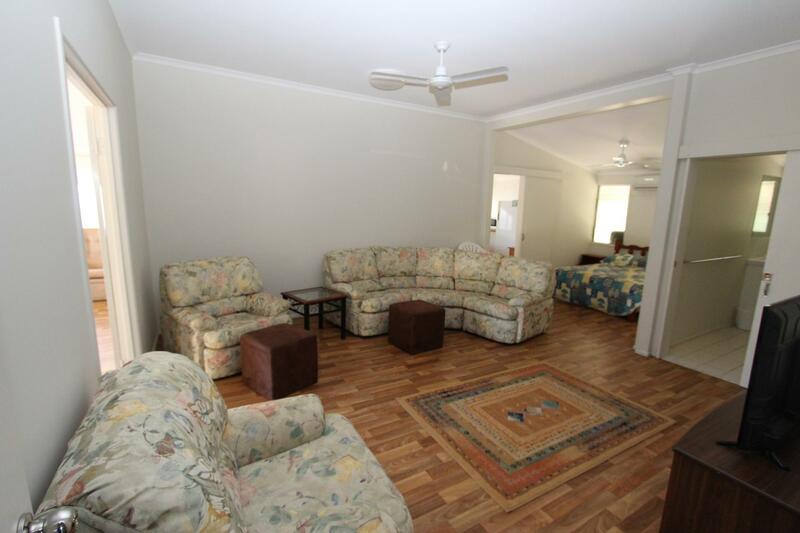 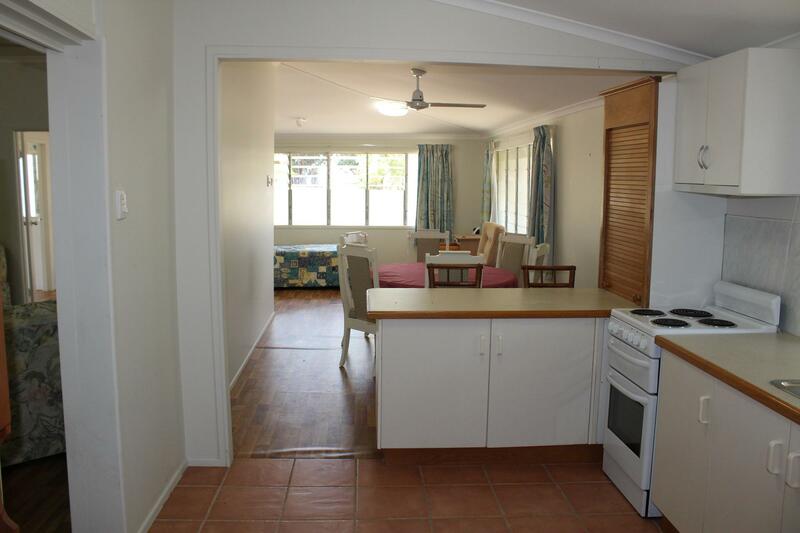 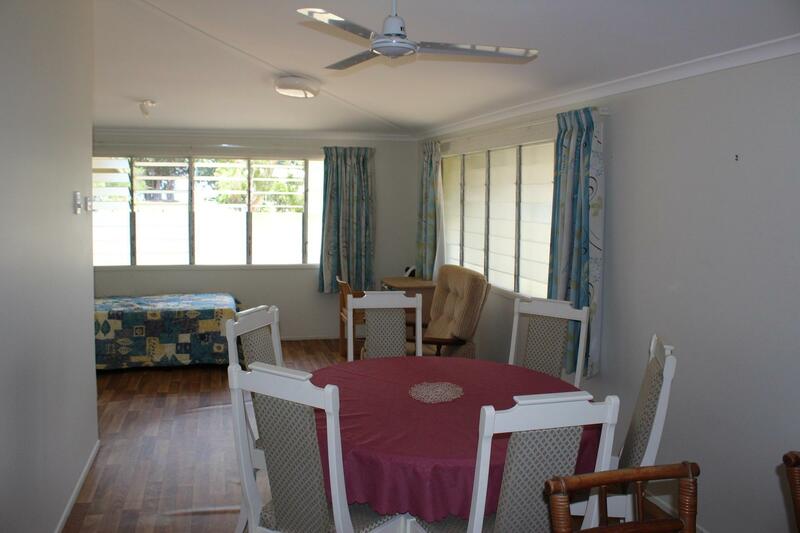 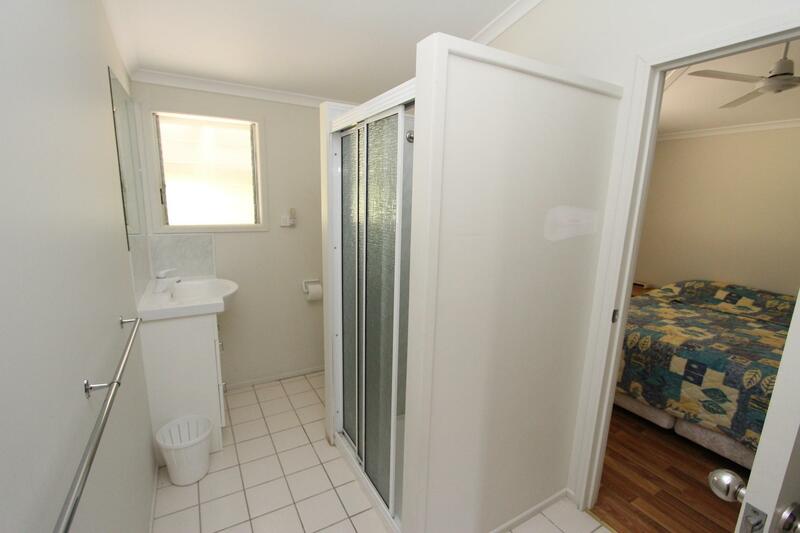 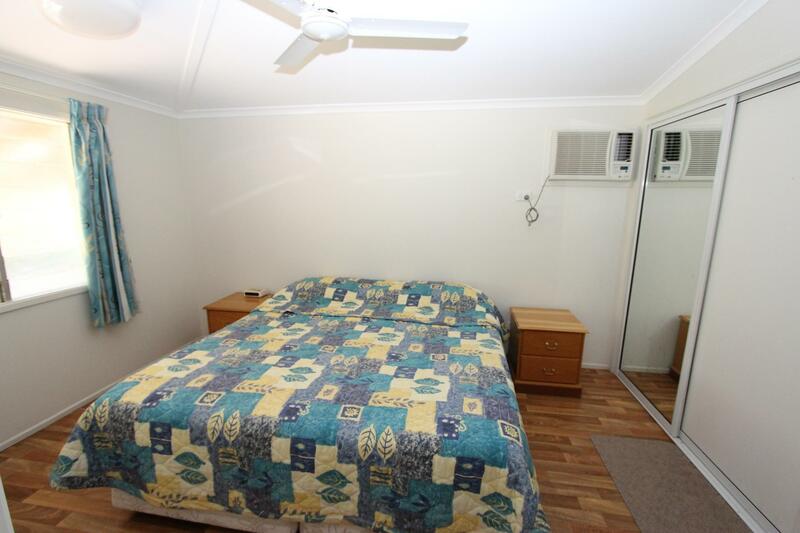 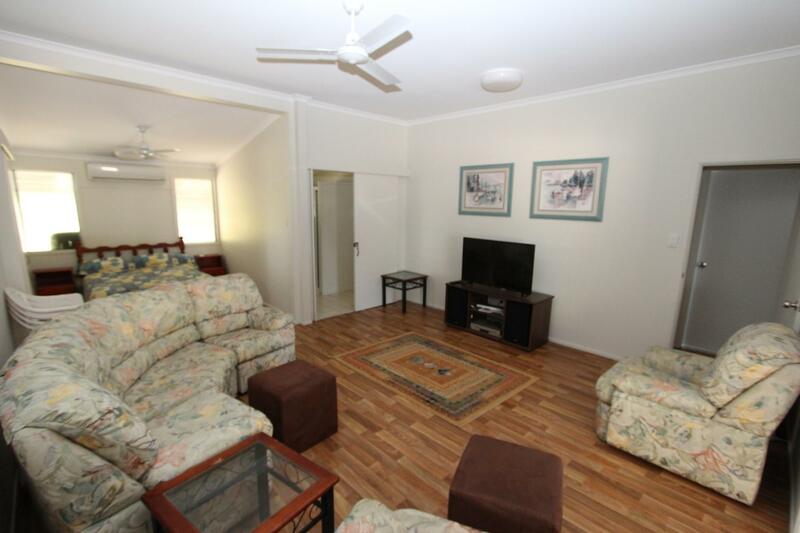 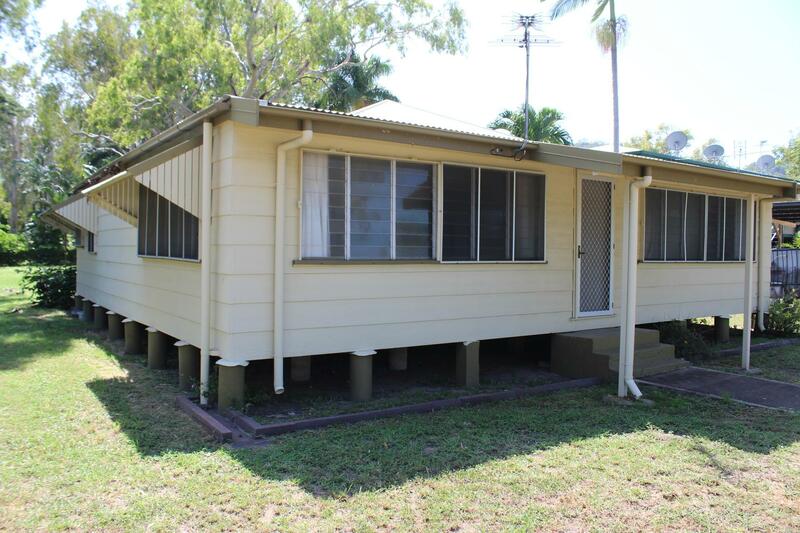 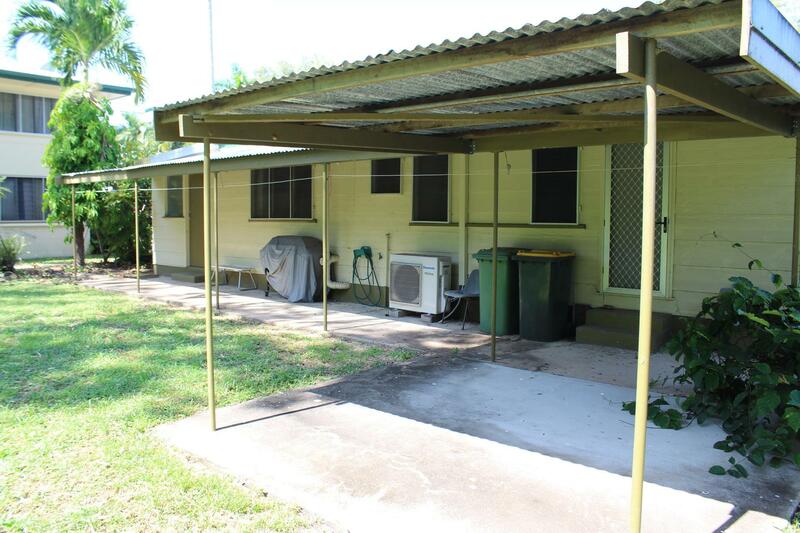 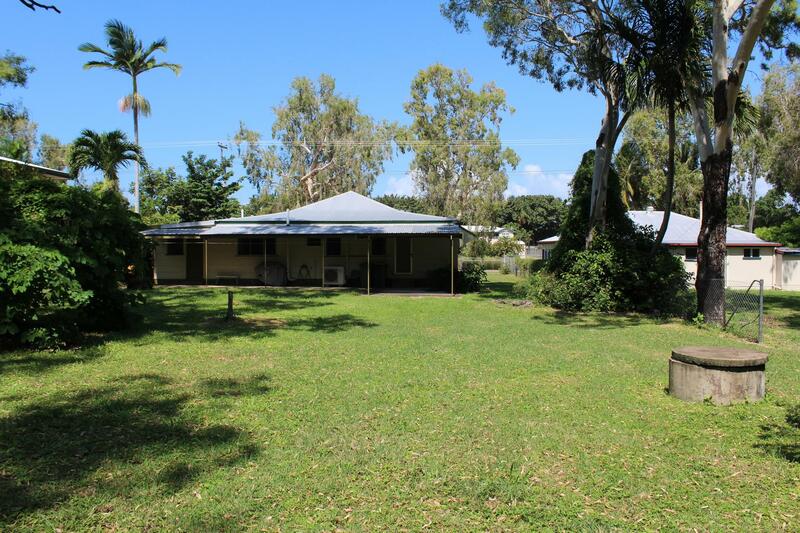 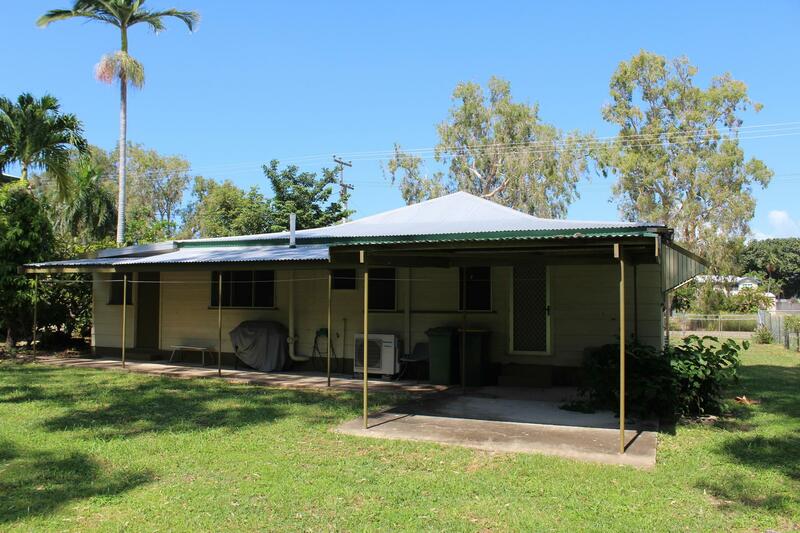 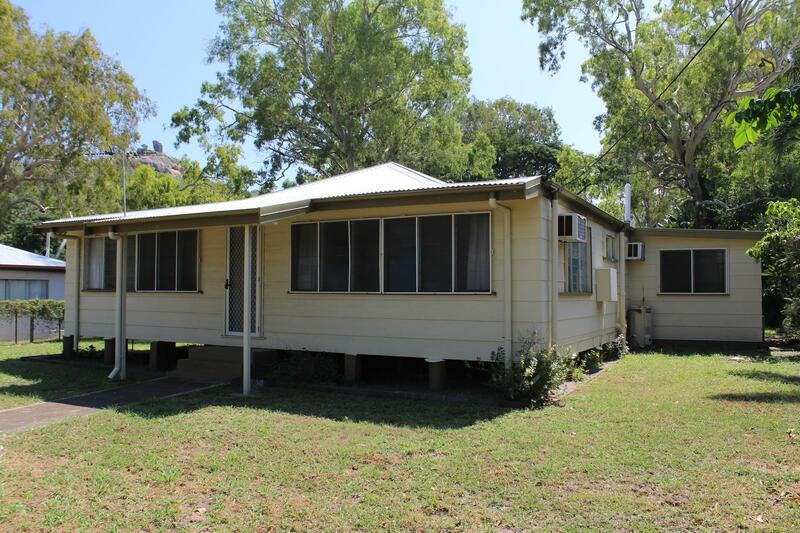 The laundry is located at the back of the property and access to this is from the full length back verandah. 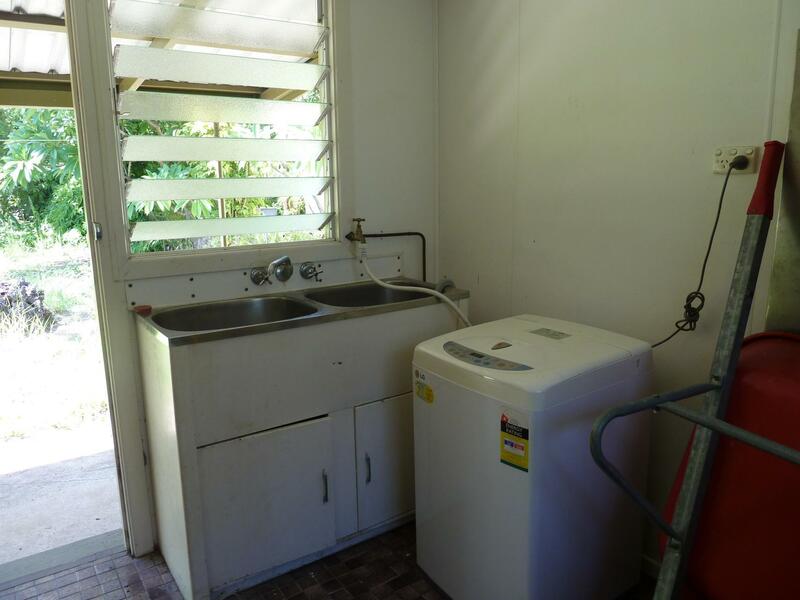 The property is offered as is which includes all of the furnishings, kitchen utensils, washing machine, gardening items including a lawn mower.....Call to arrange an inspection anytime by appointment.